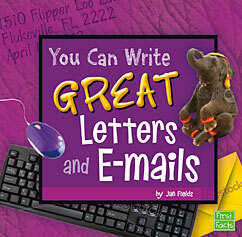 In 2012, CAPSTONE released a new line of books to help the early elementary writer. 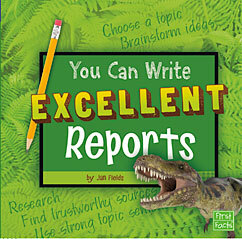 I helped create two of these books: YOU CAN WRITE EXCELLENT REPORTS and YOU CAN WRITE GREAT LETTERS AND EMAILS. Packed with bright illustrations and lively examples, these books are available in library covers or paperback. These books represent my first publication of nonfiction books!